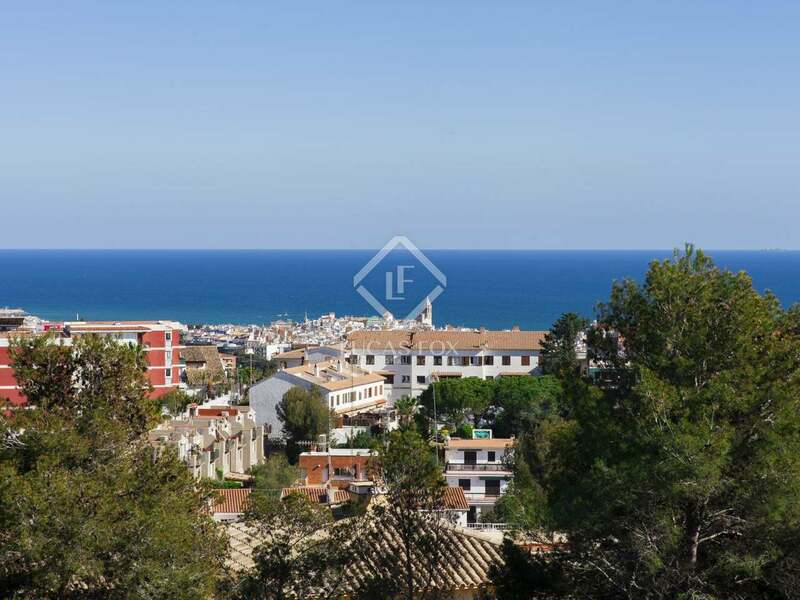 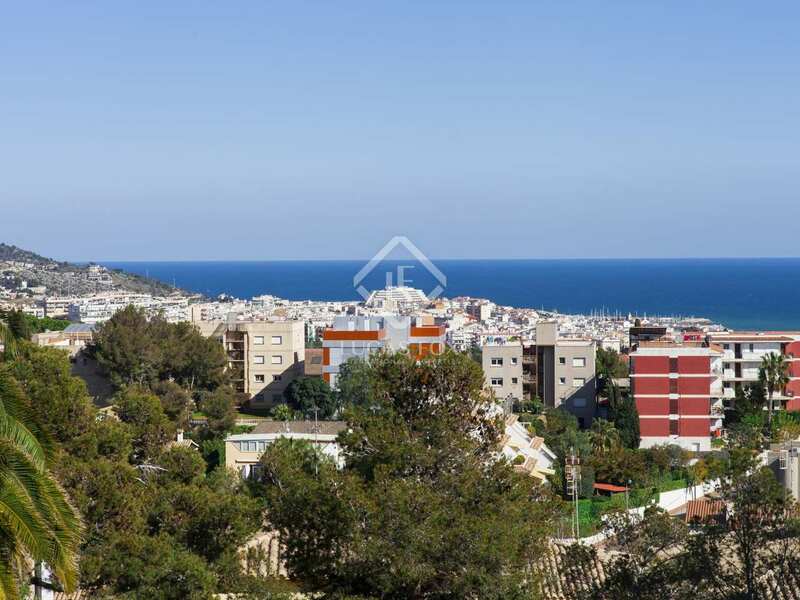 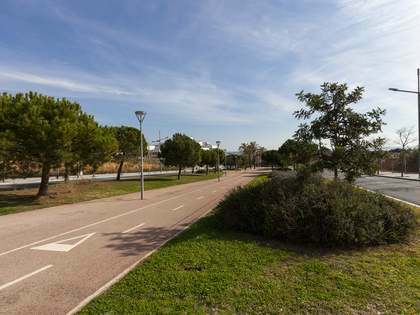 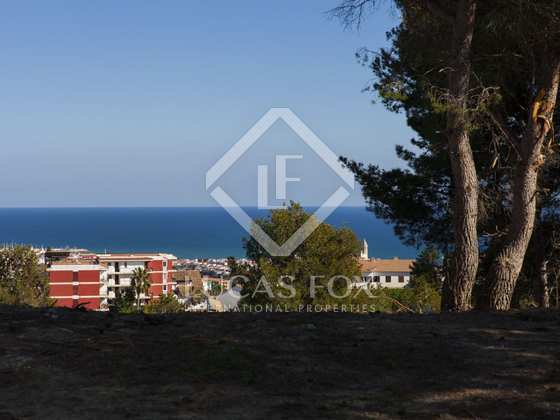 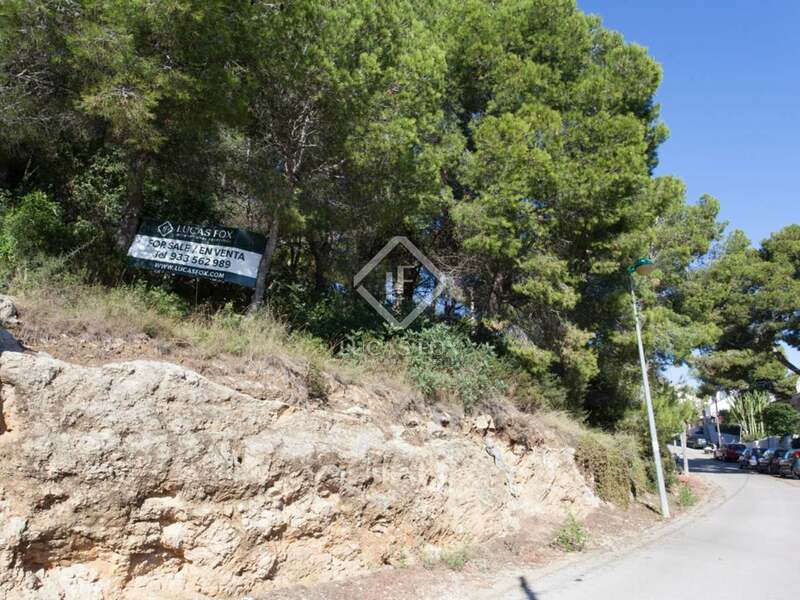 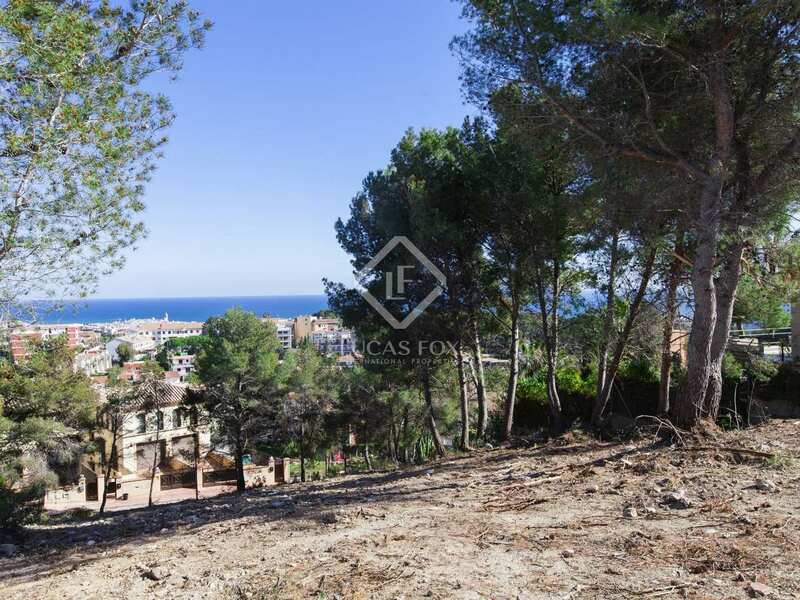 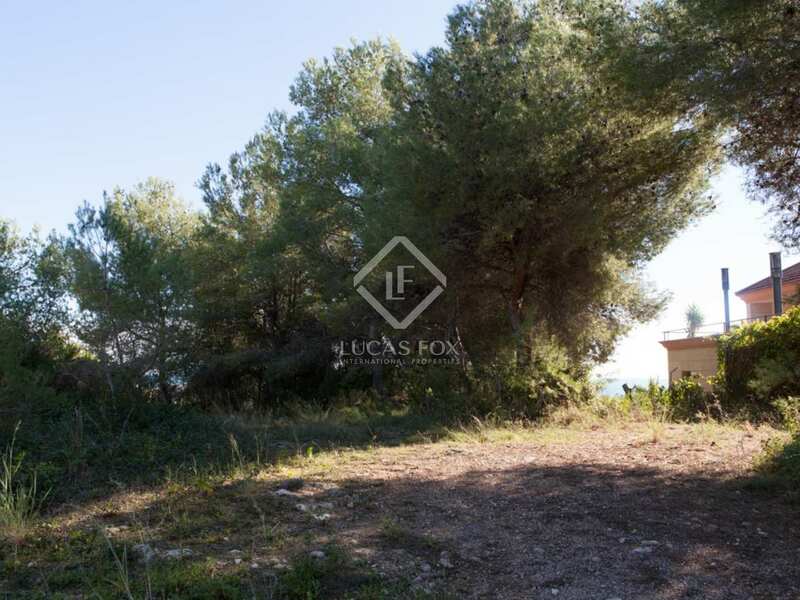 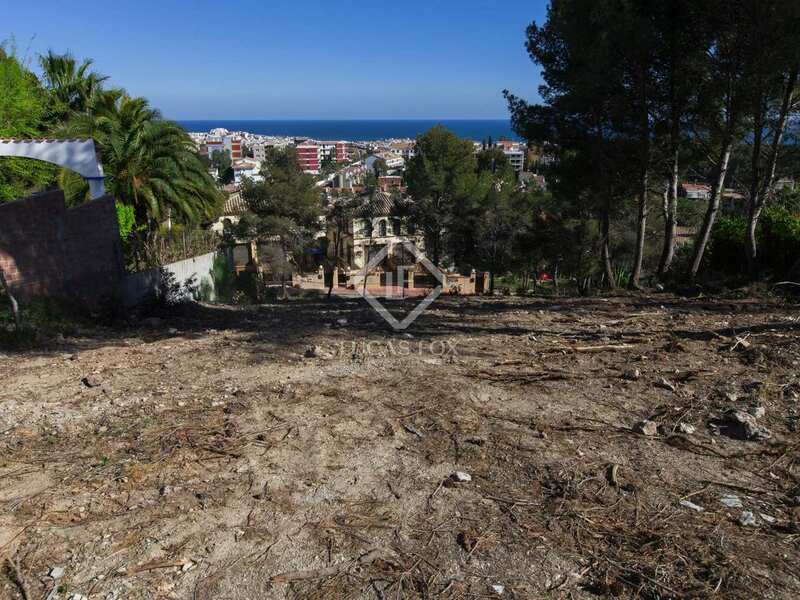 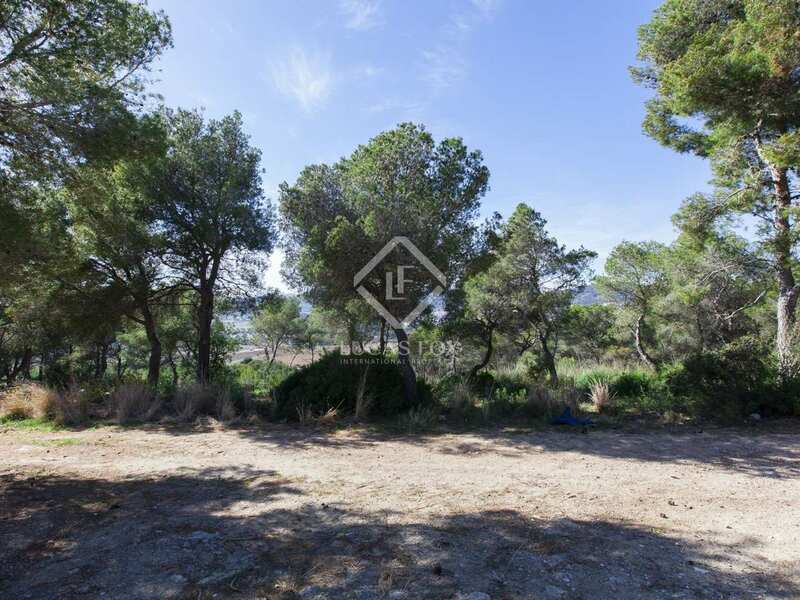 This rectangular shaped south-facing plot with a 25m façade is located in the residential area of Vallpineda, highly sought after for its excellent sports facilities and proximity to the centre and beaches of Sitges. 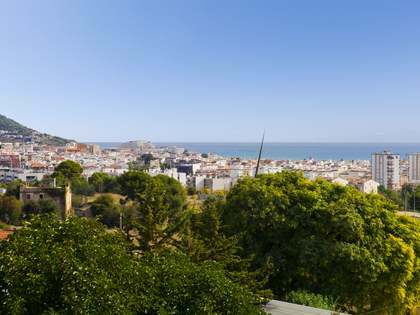 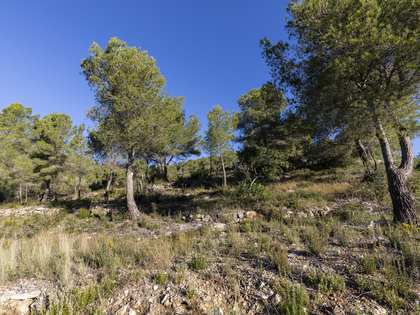 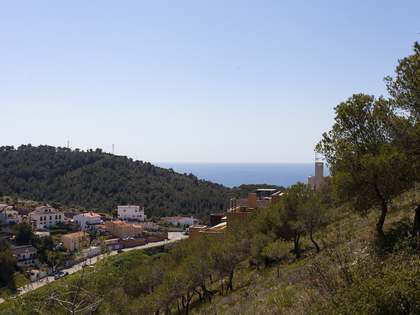 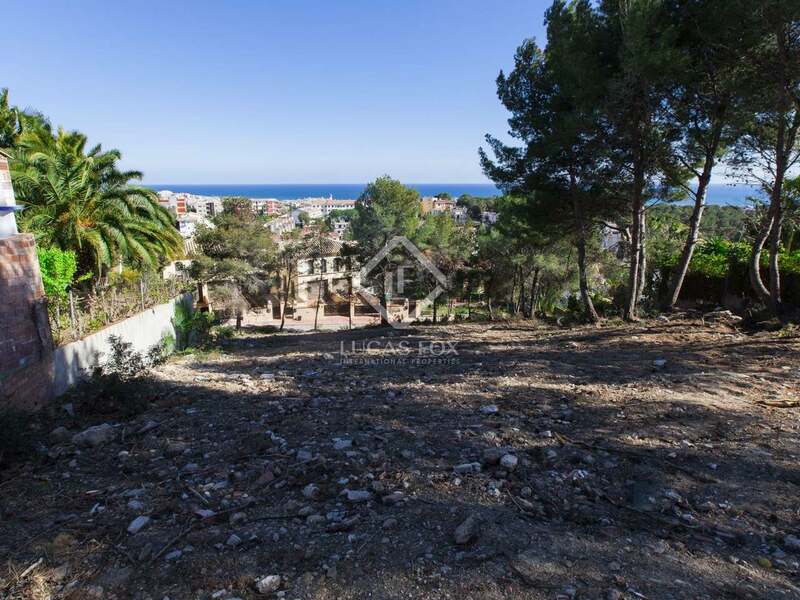 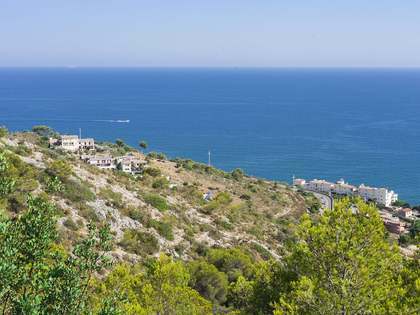 The plot measures 1,174m² and boasts fabulous views over Sitges, the beach and sea. 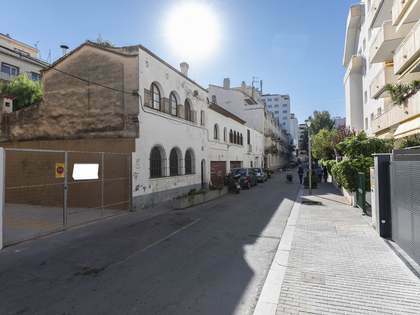 It is the last plot left in this location! 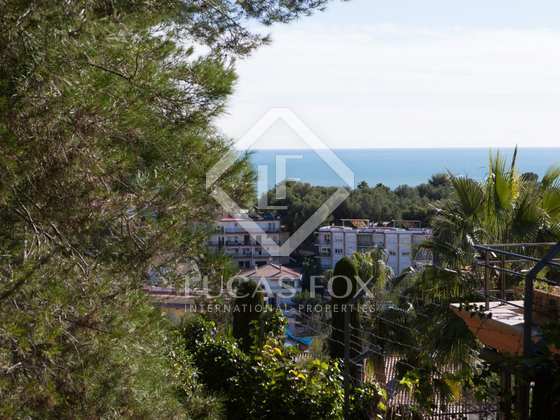 Vallpineda is a highly sought-after residential area within walking distance of the centre and beaches of Sitges and with excellent sports facilities including tennis and paddle courts, a swimming pool and a gym.